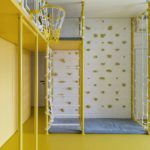 Student’s apartment in Kiev is a project designed by YoDezeen. 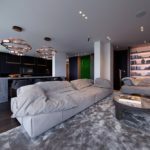 “This residence with an extremely limited area was completely transformed into a totally functional space with divided zones including a combined kitchen, dining and living areas, bedroom, wardrobe and evidently bedroom. photography by Shurpenkov Andrii. 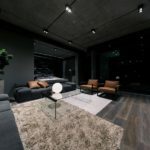 This entry was posted in apartments, bathroom, bedroom, kitchen, living and tagged apartment, bathroom, bedroom, house idea, houseidea, kitchen, living, myhouseidea, Student's apartment in Kiev, YoDezeen on December 24, 2018 by admin. 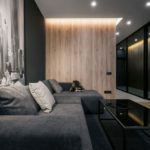 This entry was posted in apartments, bathroom, bedroom, kitchen, living and tagged apartment, Art apartment, bathroom, bedroom, house idea, houseidea, kitchen, living, myhouseidea, YoDezeen on December 14, 2018 by admin. Fort Lauderdale House is a project designed by YØDEZEEN Architects cover an area of 507 m² and is located in FortLauderdale, FL, USA. 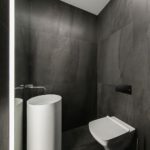 This entry was posted in apartments, bathroom, bedroom, kitchen, living, terrace and tagged apartment, Architects, bathroom, bedroom, Fort Lauderdale House, house idea, houseidea, kitchen, living, myhouseidea, terrace, YoDezeen on October 23, 2018 by admin. 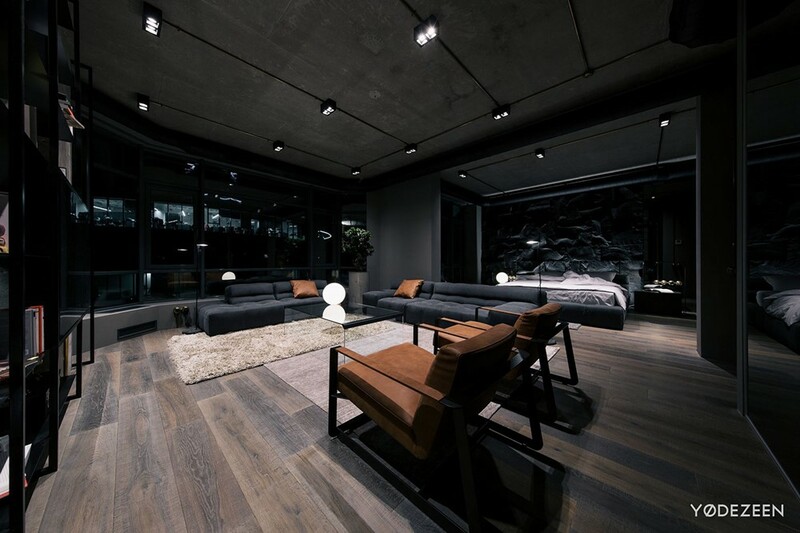 This apartment designed by YØDEZEEN Architects is located in the Oceana Bal Harbour condominiumin one of the most high-end buildings in the northern part of Miami Beach. 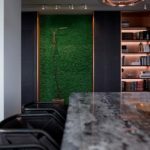 This entry was posted in apartments, bathroom, bedroom, kitchen, living, terrace and tagged apartment, Architects, Bal Harbour, bathroom, bedroom, kitchen, living, myhouseidea, Oceana, terrace, YoDezeen on October 18, 2018 by admin. 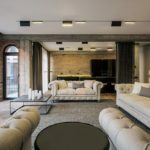 This traditional style apartment is a project designed by YØDEZEEN Architects, covers an area of 161,51 sq m and is located in Tbilisi, Georgia. Photography by Shurpenkov Andrii. This entry was posted in apartments, bathroom, bedroom, kitchen, living and tagged apartment, bathroom, bedroom, house idea, houseidea, kitchen, living, myhouseidea, Tbilisi, YoDezeen, YØDezeen Architects on May 22, 2018 by admin.